Bye-bye, bad guy! DC Collectibles gets you to the core of some of DC’s most beloved (and sometimes most feared) characters of all time with this DC Core Batman Statue. Batman measures about 10 1/4-inches tall. 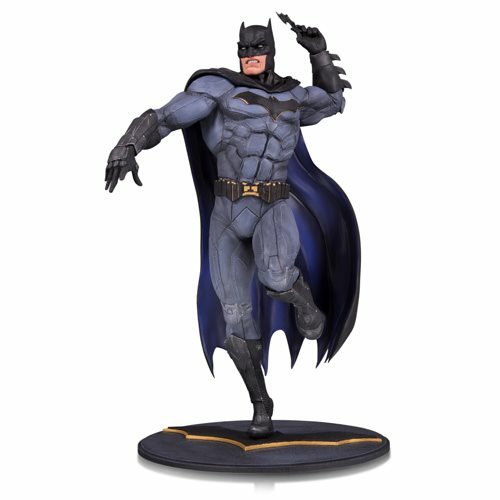 The DC Core is a line of 1:8-inch scale premium PVC statues that feature dynamic poses atop integrated character-specific bases and give fans a way to proudly display their favorite DC characters at home, at work, or wherever they want to showcase their fandom.